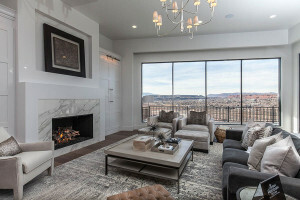 Taking place once per year, the St. George Utah Parade of Homes offers the opportunity to view beautiful new homes throughout Southern Utah. Presented by the Southern Utah Home Builders Association, the event strives to support the home building industry while also benefitting its partners, members and communities through advocacy, education, service and relationships. Those who attend the Parade of Homes do more than just see the most spectacular new homes in the area. They also help to support those community projects and organizations associated with the organization. For example, the Southern Utah Home Builders Association awards annual scholarships to those who are interested in pursuing an education in building related professions. In the last six years, more than $60,000 has been awarded to this cause. In 2014, $20,000 was awarded in scholarships. 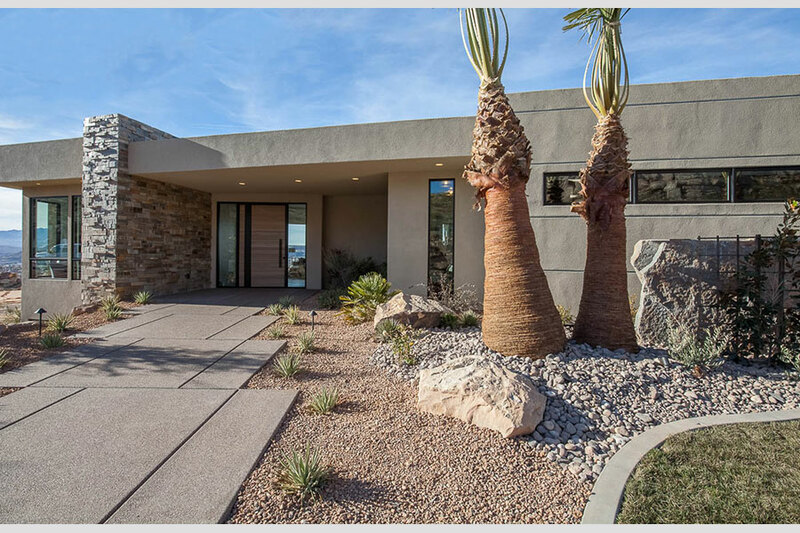 This year, Norton Luxury Homes was proud to be among the 28 homes represented in the Parade of Homes. Sitting on the edge of a cliff and appropriately named “Cliffside Manor,” the home offers unobstructed views of the city and red rock. Boasting the best materials, craftsmanship and designer selections in the area, the home was specifically designed to capture magnificent views from each room. Cliffside Manor is just one example of the many spectacular custom-built luxury homes Norton Luxury Homes has had the pleasure to create. Visit our gallery to view more!